The majority of Sarah’s work is in care proceedings, representing Local Authorities, parents, interveners and children, at all levels of Court. She also carries out private law children work. Sarah believes that all parties need to have robust advice and representation, although always with an empathetic approach. She finds the best way to achieve this is with continuity of representation where possible and effective “teamwork” throughout proceedings. 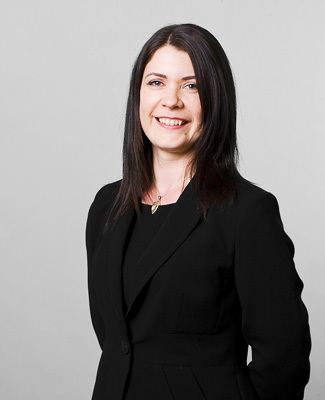 sarah has a particular interest in proceedings involving complex medical evidence, non-accidental injury, sexual abuse and neglect, as well as issues of mental health difficulties or learning disabilities / difficulties.